A group of senior management from banks across emerging financial centres have been attending a week long training in Luxembourg with the support of the Ministry of Finance. A group of senior management from banks across emerging financial centres have been attending a week long training in Luxembourg with the support of the Ministry of Finance. The program, “How to shape the new future of your bank?” featured the participation of top CEOs and practitioners from across Luxembourg´s banking sector who shared their expertise and incite into global best practice. 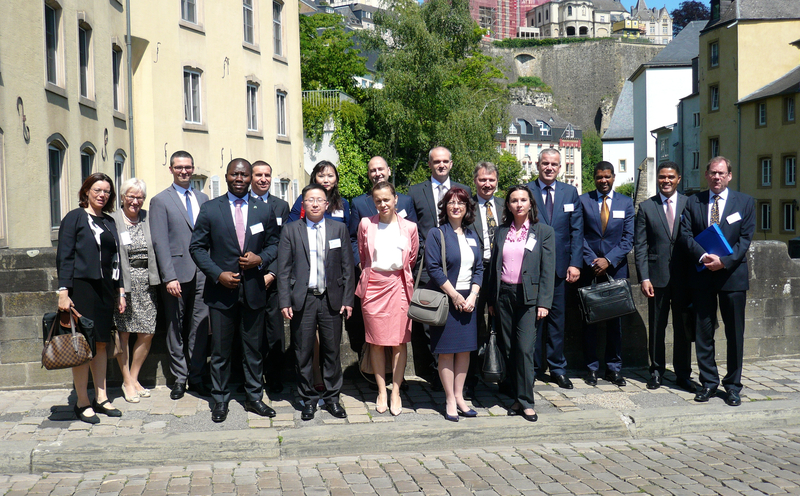 Leading bankers from Moldova, Cape Verde, Kosovo, Macedonia, Mongolia, Serbia, Benin, Bulgaria and Estonia attended the series of roundtables and seminars organised by ATTF, Luxembourg´s financial technology transfer agency. Watch the "class of 2015" give their insight into what motivated them to join the programme and the lessons learnt.